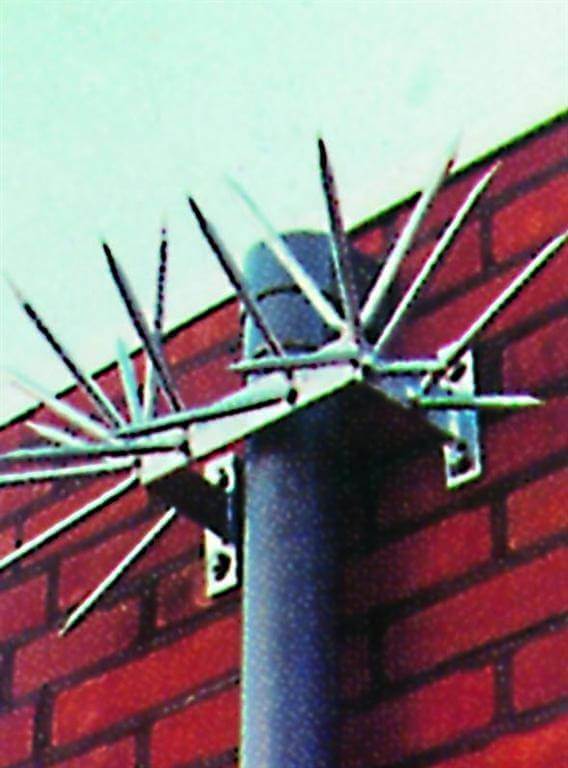 Viper Spike to prevent intruders climbing drainpipes, cable, etc. Frame is 150mm deep,200mm wide as standard, can also be made to measure, please call for prices and further information. 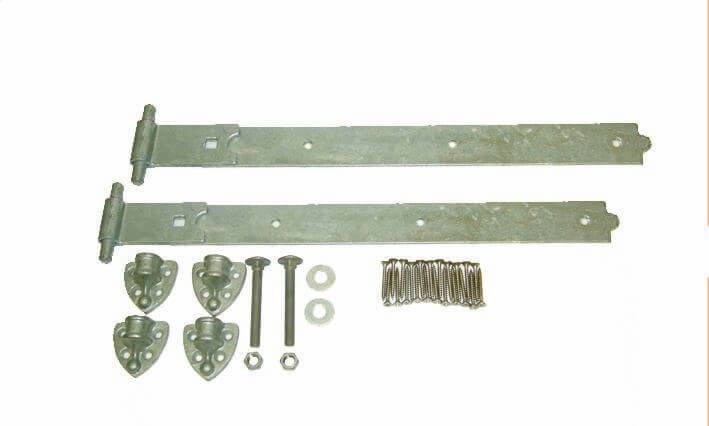 Heavily galvanised, Designed and Manufactured in our own workshops.